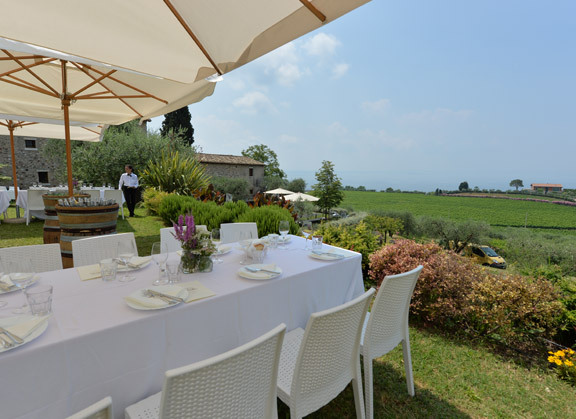 Are you looking for a catering service by Garda Lake? 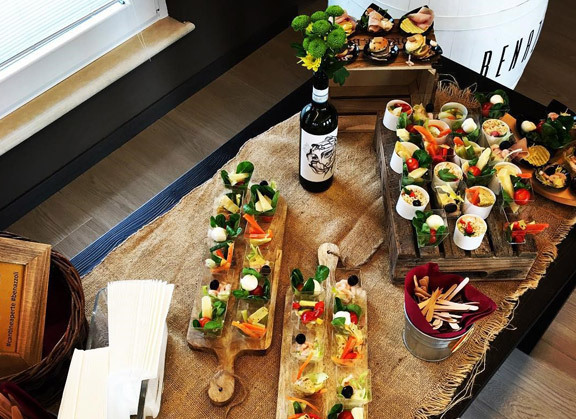 For organizing an event you need a competent and reliable partner, able to handle and plan every step, from the food preparation to the buffet set, and to attend to the table service. 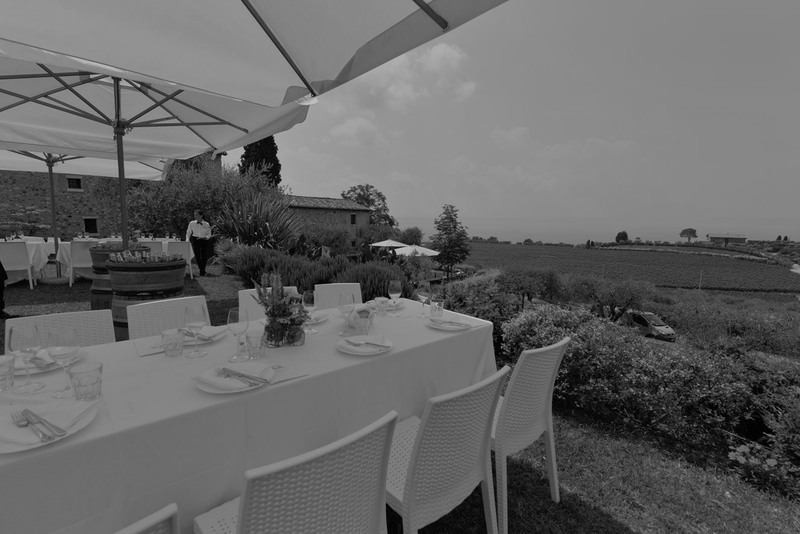 This is why you can rely on “La Loggia Rambaldi”. 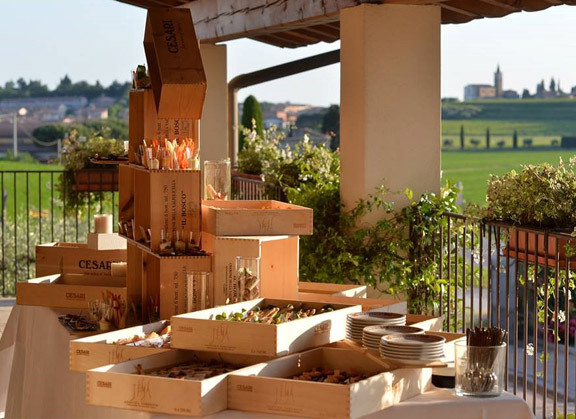 Thanks to the experience, the passion and the professionalism of our staff, we can offer specialized catering services all over Lake Garda and Verona Province. 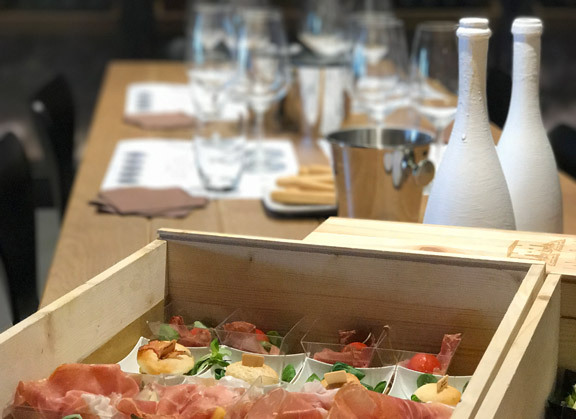 We also offer wine tastings in the cellar and private parties, corporate events banquets in different locations in our territory. If you wish to utilise on Pietralunga’s family experience and professionalism, please contact us now. dove gli ospiti sono accolti con simpatia e cordialità.